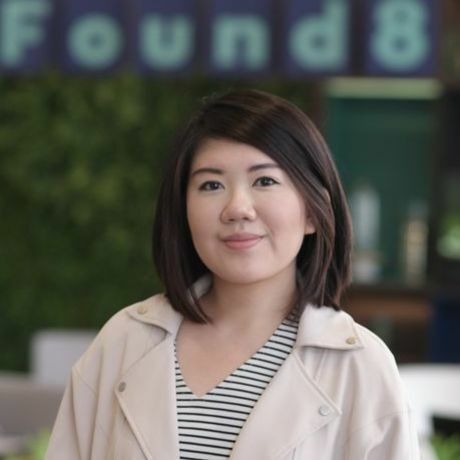 Aurial spearheads branding and content at Found8 (previously Found. and Collision 8), Singapore’s largest innovation ecosystem with 5 coworking spaces in the CBD. She manages the brand’s presence in digital, print and space. Prior to that, Aurial spent 4 years at acclaimed local branding studio, Foreign Policy Design Group, where she became Art Director - advising on brand strategy and designing solutions for businesses with a focus in hospitality, coworking, retail and the arts. Her work has gained recognition in the Singapore Creative Circle Awards, and her opinion has been featured in the Art Industry Future Strategy Forum (organised by the Ministry of Culture, Sports, and Tourism, South Korea). Musketeers Coffee was co-founded by Jairus and Julien who were 2 complete strangers prior to their previous place of work. Just like how we strongly feel that Coffee can be that catalyst to bring people closer to each other, it is of no surprise that this company was started out by that same belief. With a strong passion and love for coffee, you can rest assured that along with the Musketeers’ years of experience, your event will get that caffeinated boost it requires. Found8 is a new singular vision and identity that drives growth and betterment for our diverse community of innovators. At our core are the greatest assets we’ve always had, which are our visionary communities, partners and a true spirit of collaboration. On top of this we are bringing equal parts of our shared strengths to consistently produce game changing businesses, through our expanded network of innovators and beautiful spaces, and our high touch customer services. Found8 wants to be a force of change that leaves every individual and business better than when we found them. We’re at a brand new place this April. That’s right, we’ll see you at Found8 Amoy for CreativeMornings! Do bring along your own mug or reusable cup to get coffee! Help us make our events to be more sustainable and free of disposable cups. Traffic is unpredictable in the area during mornings, so do try and take public transport if possible. Musketeers Coffee, who will fuel us with their specialty coffees bright and early morning.